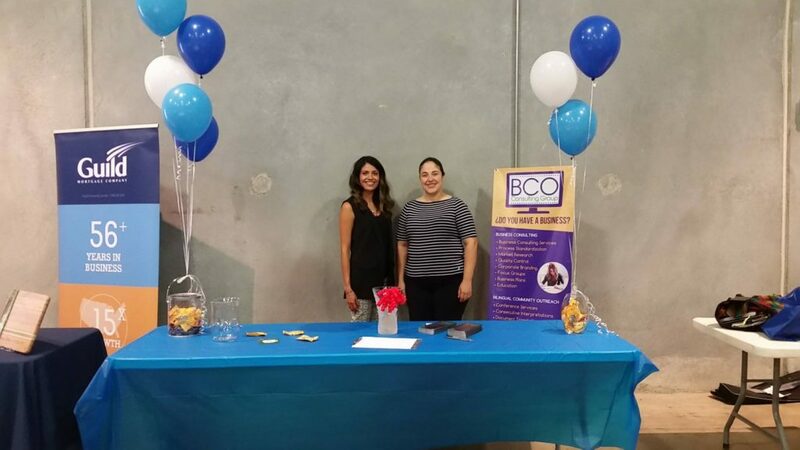 This past September 15th, BCO Consulting Group participated as a vendor with the Celebrating Success 2017 event of the Economic Growth Business Incubators organization in the city of Austin, we also provided with the logo for the event as a pro-bono service. Each year this event honors the achievements of their clients and their contributions to the local economy. 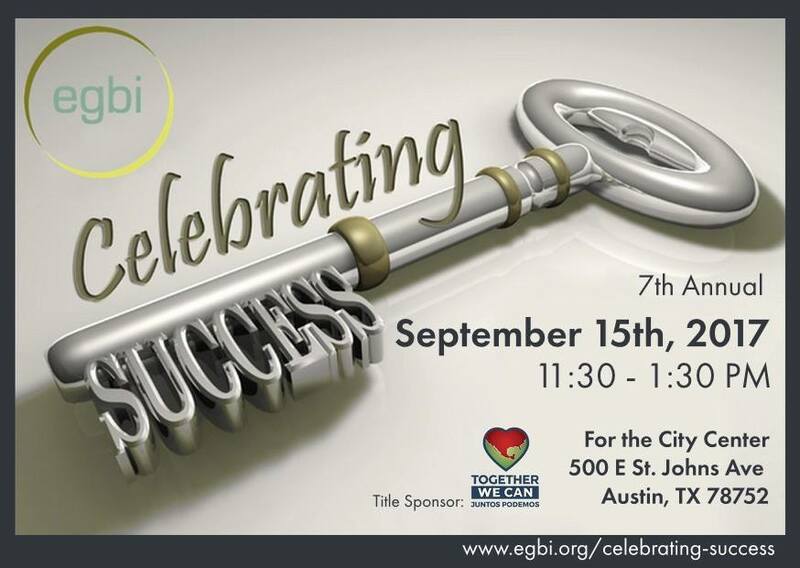 EGBI was joined by Shayla Rivera, an amazing mistress of ceremonies, comedian, and former rocket scientist, theAustin Community College Board of Trustees & Celebrating Success Committee Chair, Nora de Hoyos Comstock, Ph.D., and Consul for Political and Economic Affairs, Jorge Salcido Zugast. We heard inspirational video testimonials from EGBI’s clients with ATX Co-op Taxi and Barbon’s Barbershop. Christina Paz, owner of Siller Preferred Services, ledding the audience through her entrepreneurial journey and relationships created along the way through EGBI’s support. Celebrating Success luncheon also included a business expo, where EGBI clients had an opportunity to showcase and sell their products and services. They were so excited to bring this opportunity to EGBI’s clients, who have been nurturing the family-owned businesses through education and resources. This was a great way to continue supporting alumin by connecting them with a number of community leaders, business consultants, professionals and other entrepreneurs. EGBI also had the opportunity to honor the volunteer of the year, Fernando Labastida. As a staff of three, EGBI relies on volunteers as expert instructors, support, and more.